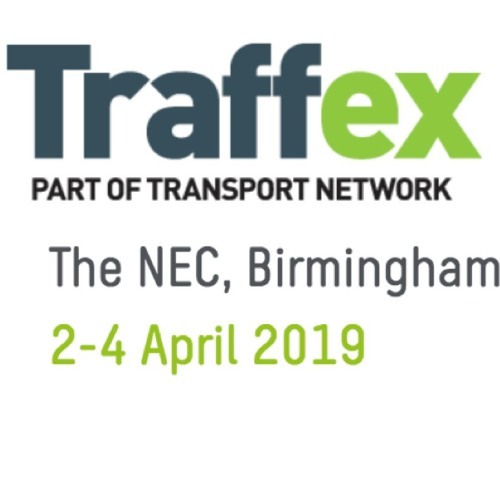 Traffex 2019 is Europe's biggest highways and transport technology show of the year and this special Talking Transport podcast looks ahead to the event and tells you how to get the most out of it. Event Director Adrian Tatum explains all about the new features - the Future Mobility area, Trading Floor and Futures Day plus, of course, the things that make Traffex what it is, the theatres, exhibition and networking. We hear from long-term exhibitor Larry Walsh from WJ about what he gets out of taking part and some of the extra bonus publicity he's got thanks to being associated with Traffex. Marketing expert Helen Blood looks at how to get the most from your stand and how to attract as many people as possible onto it while Traffex PR consultant Becky Hadley explains how to increase your chances of getting your innovations picked up by the mainstream media. Traffex takes place on the 2nd, 3rd and 4th April at Birmingham's NEC - sign up at traffex.com.